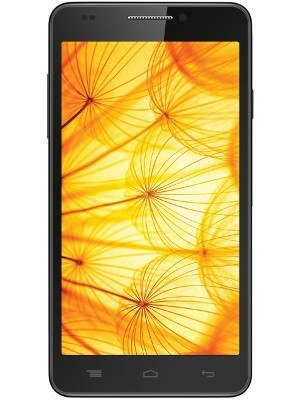 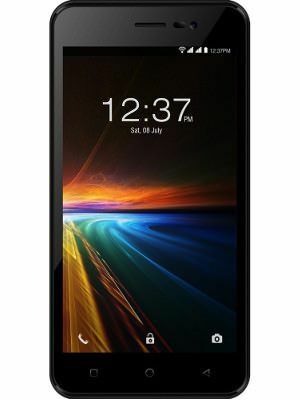 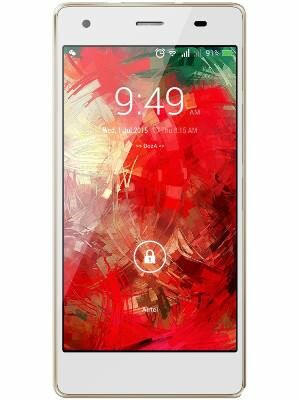 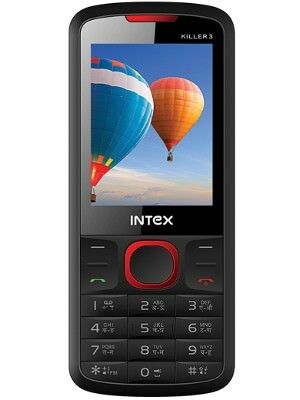 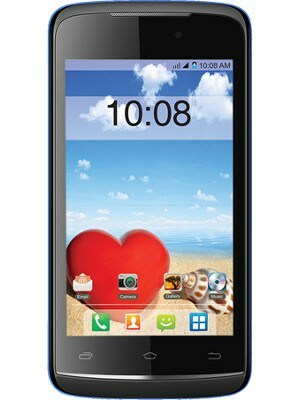 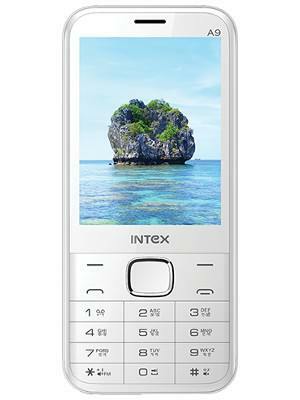 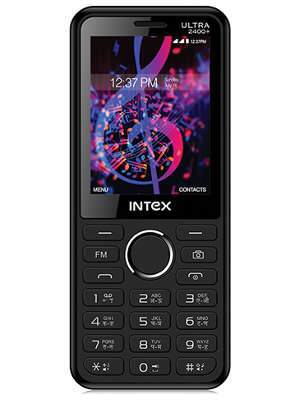 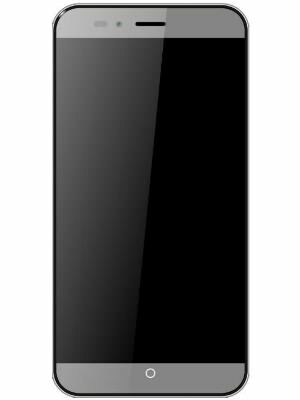 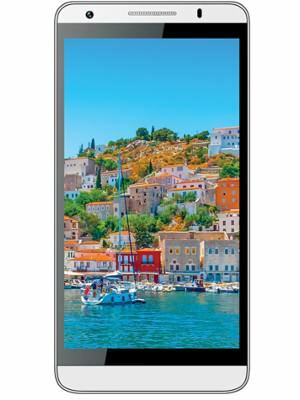 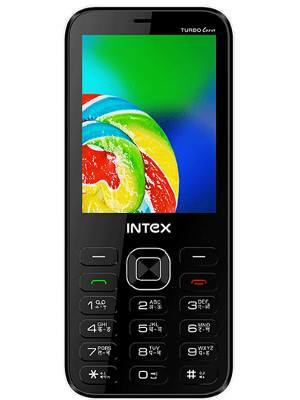 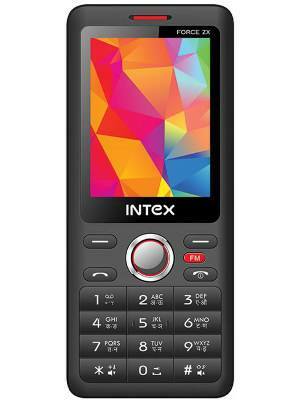 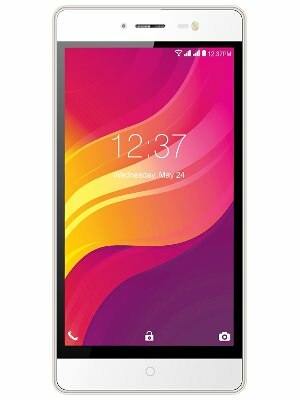 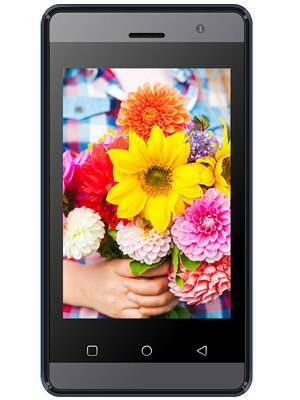 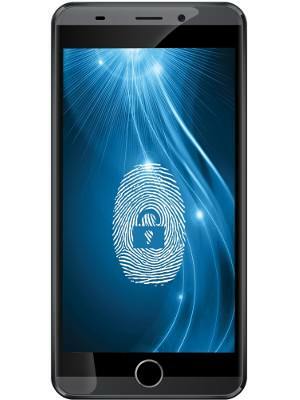 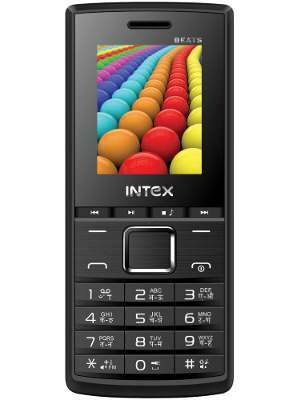 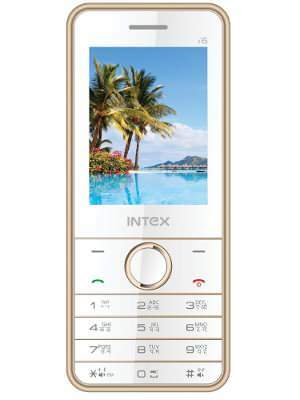 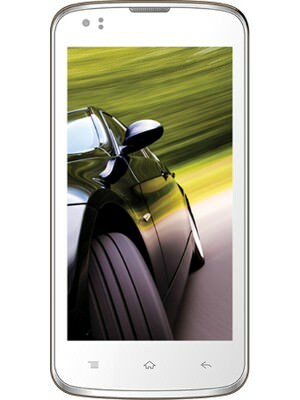 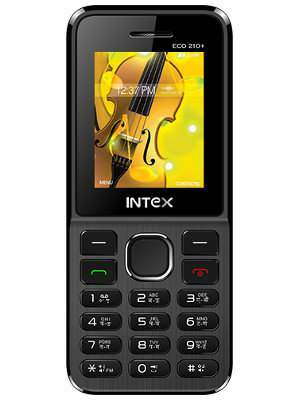 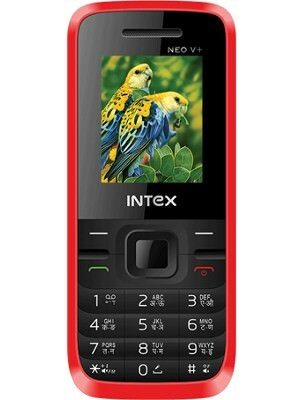 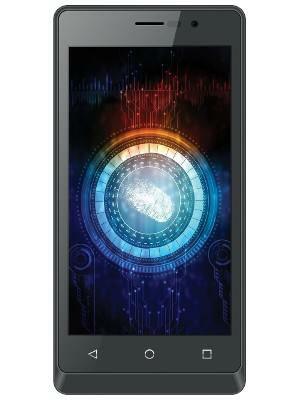 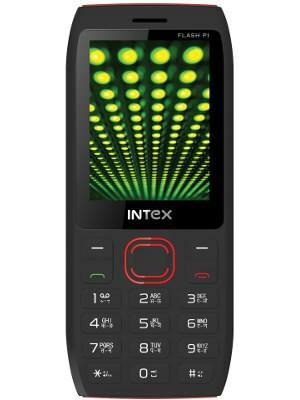 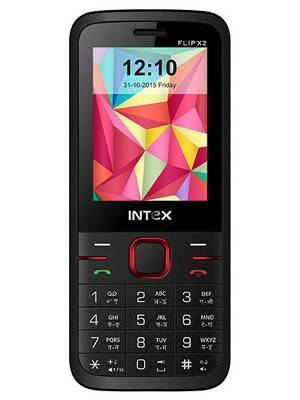 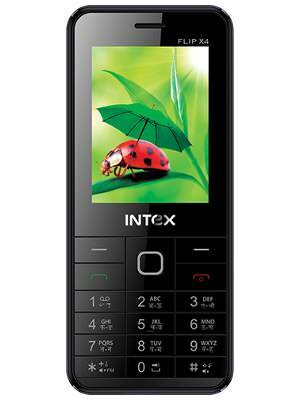 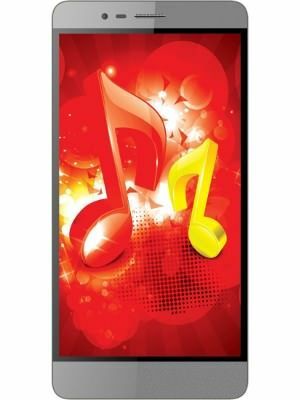 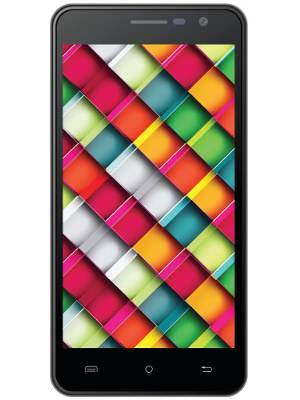 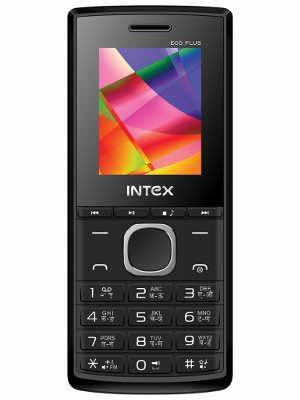 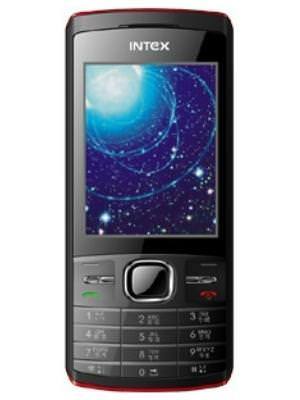 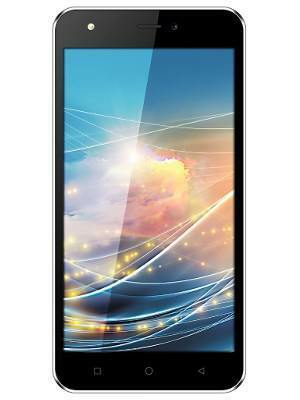 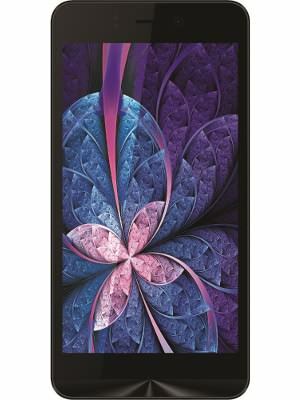 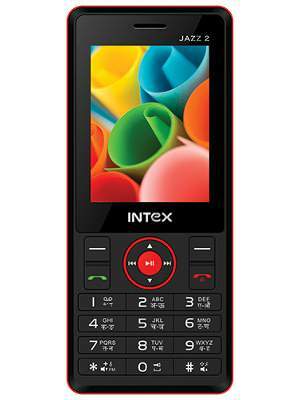 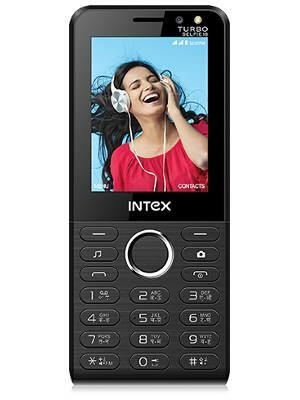 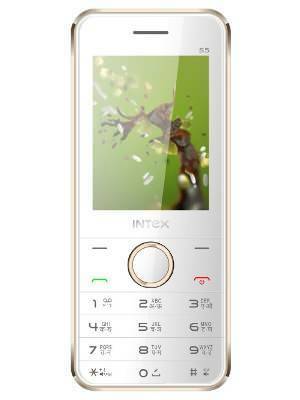 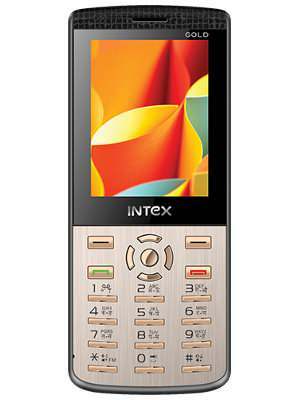 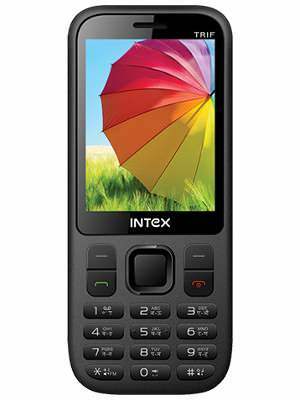 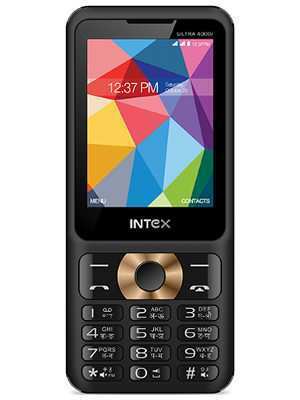 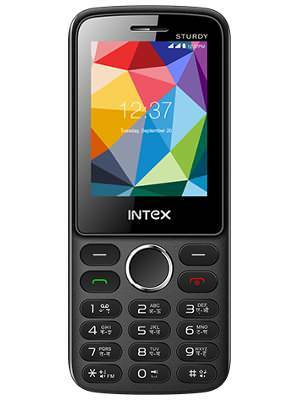 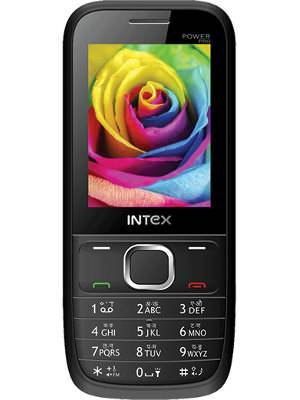 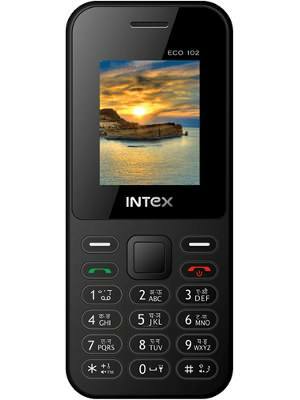 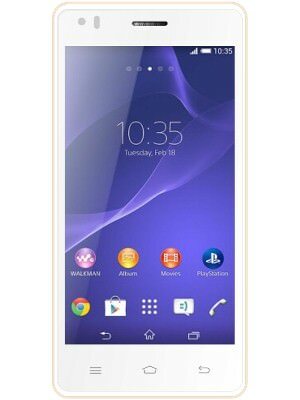 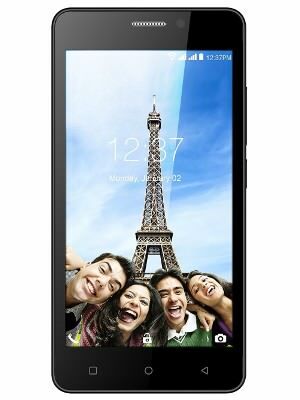 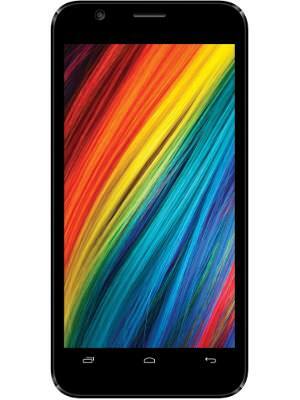 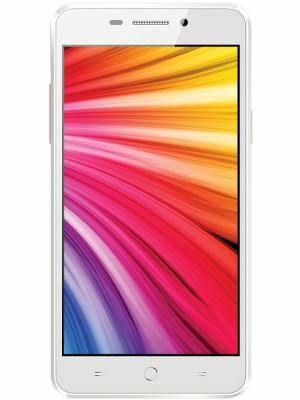 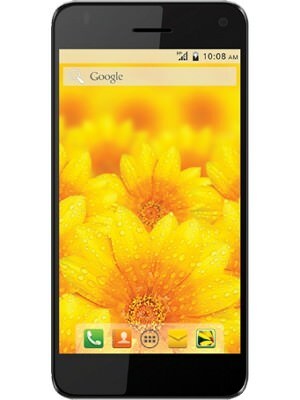 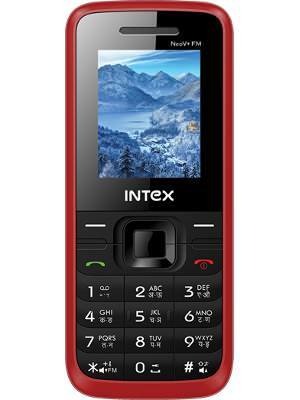 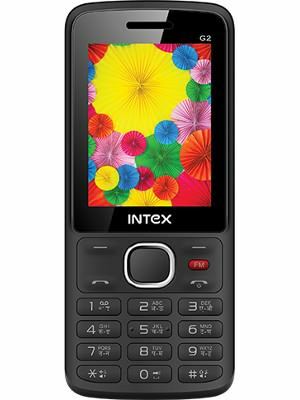 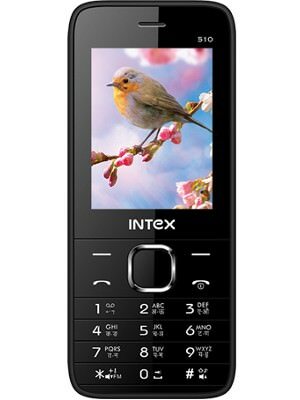 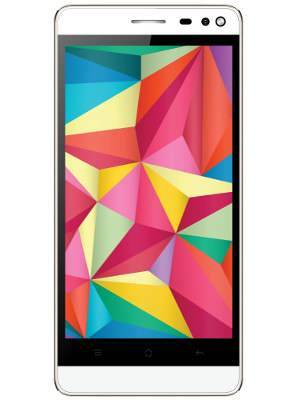 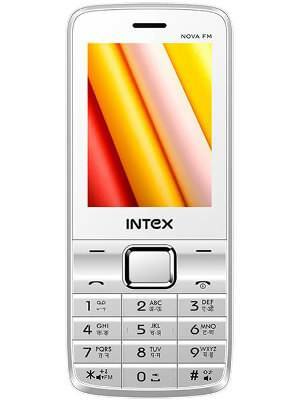 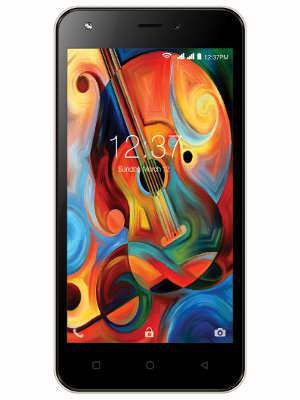 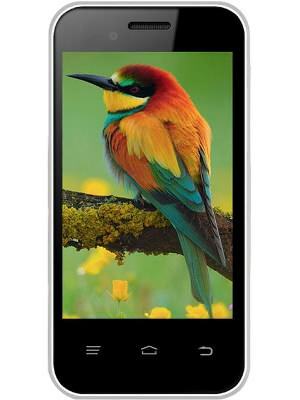 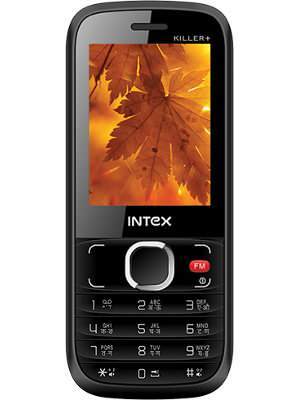 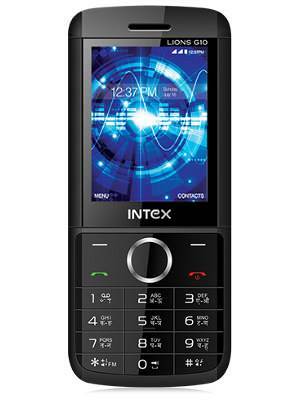 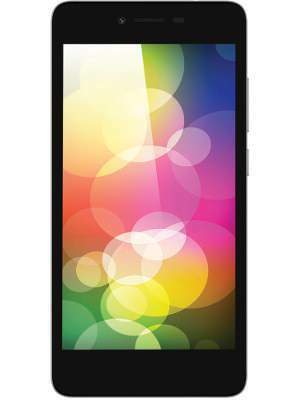 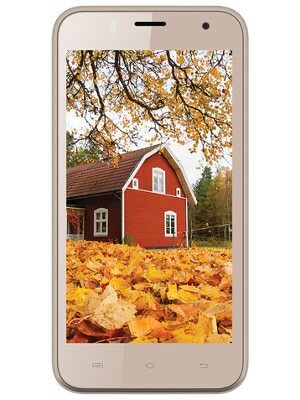 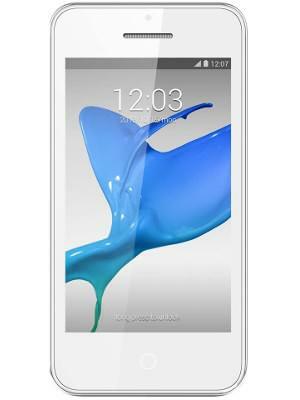 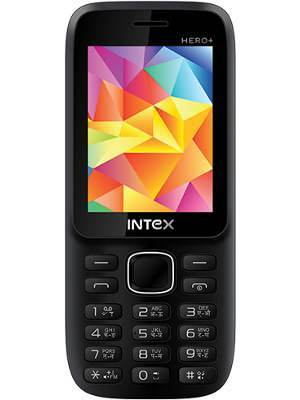 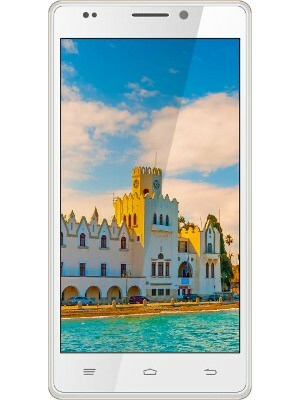 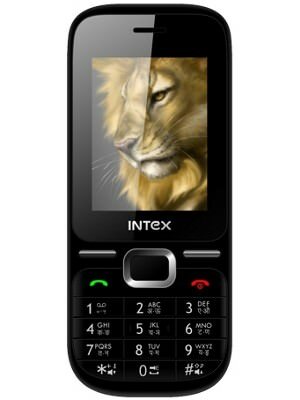 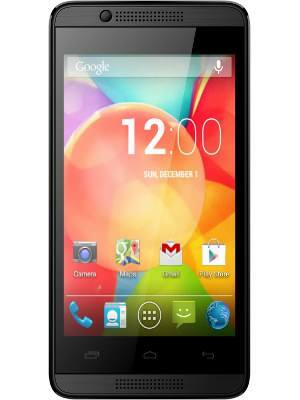 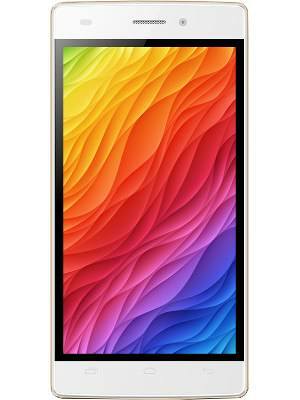 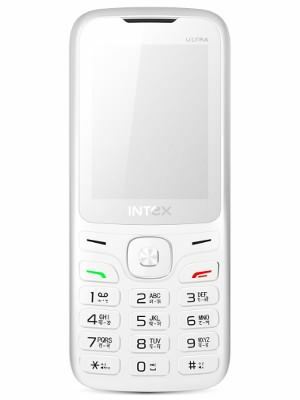 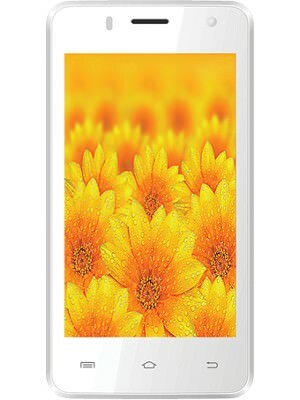 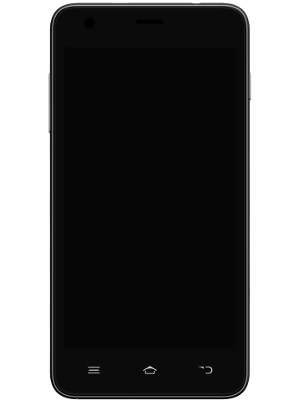 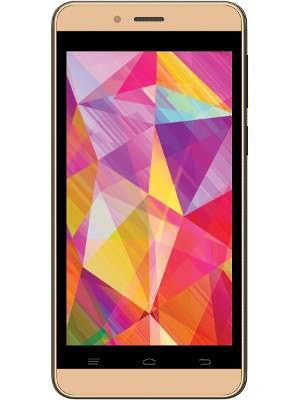 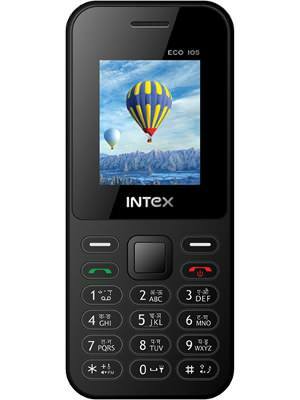 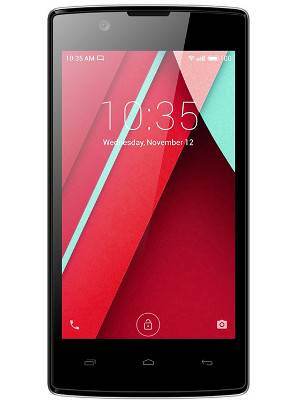 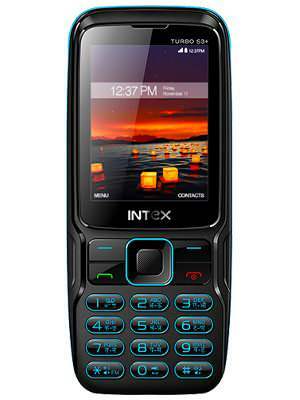 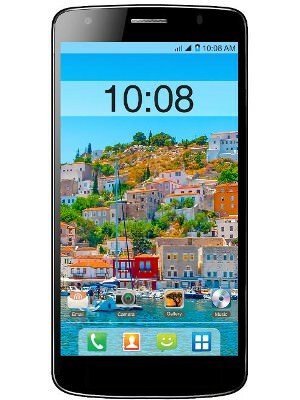 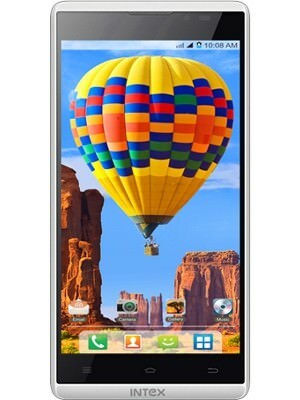 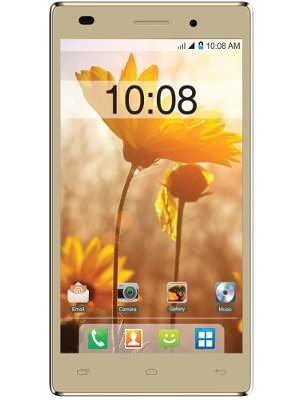 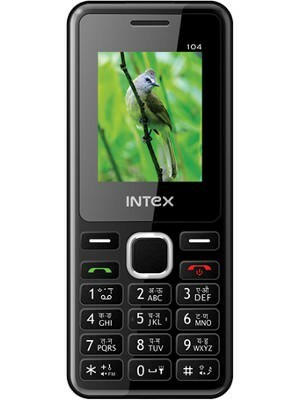 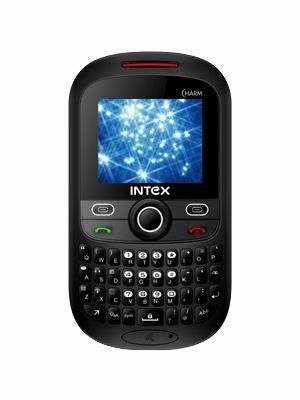 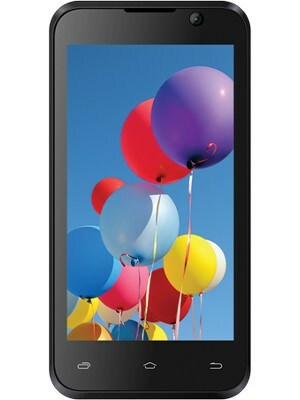 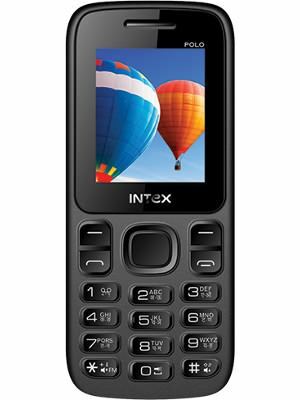 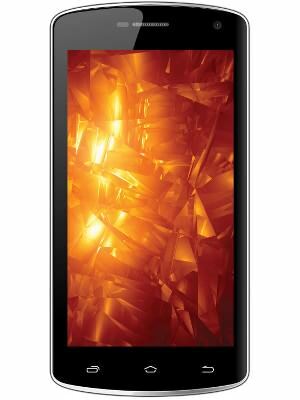 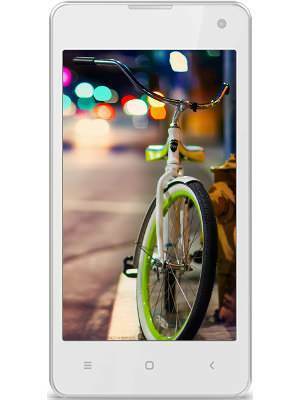 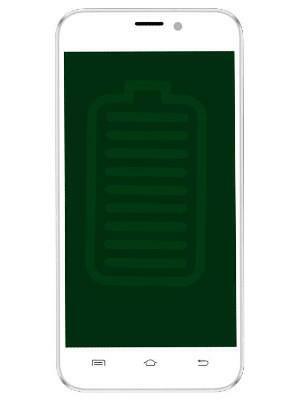 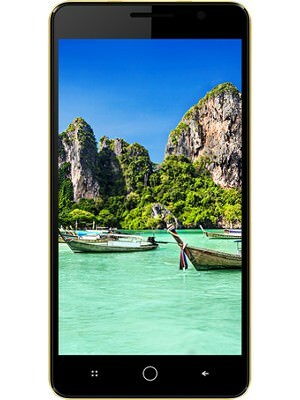 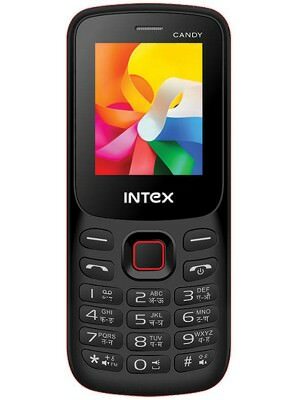 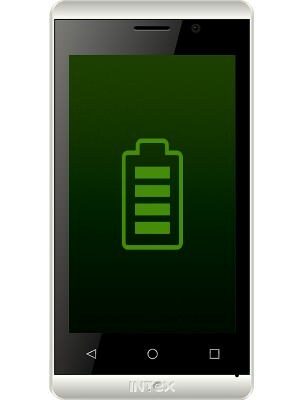 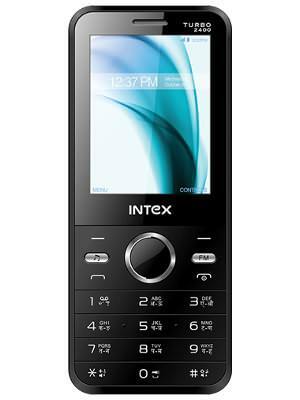 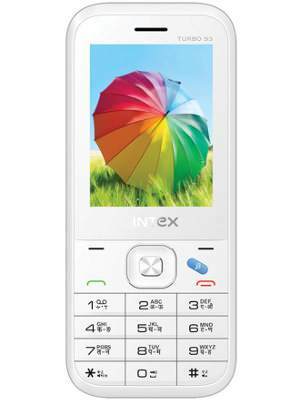 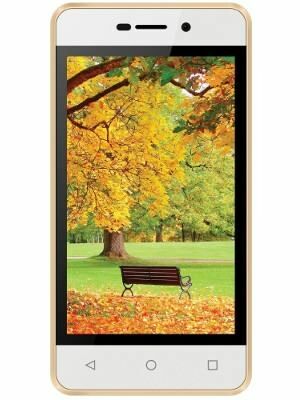 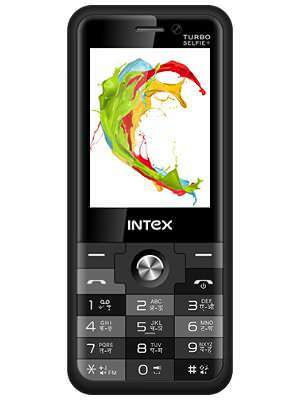 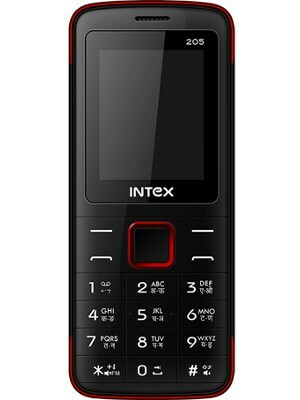 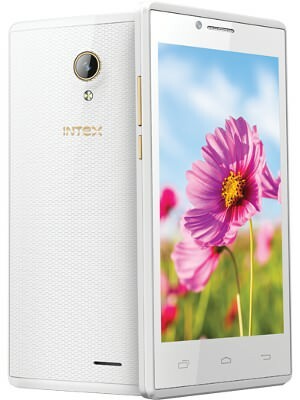 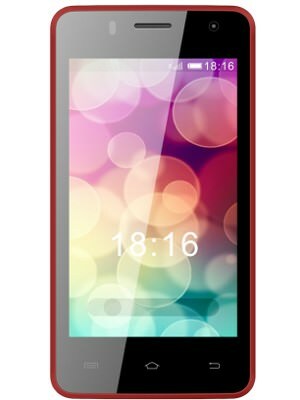 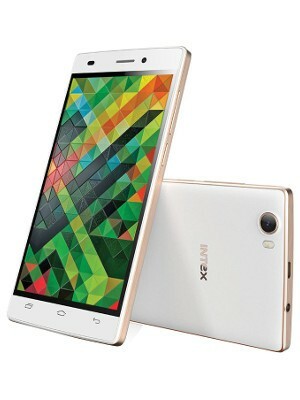 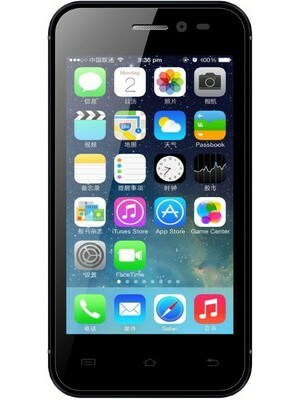 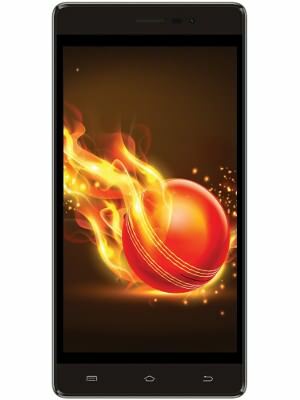 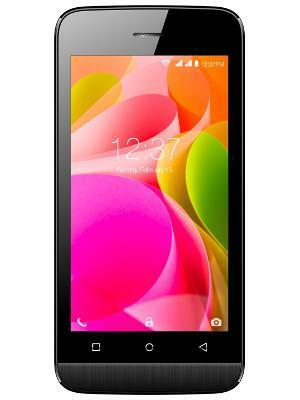 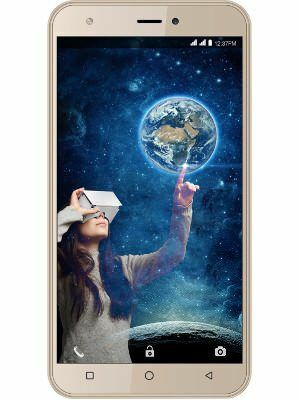 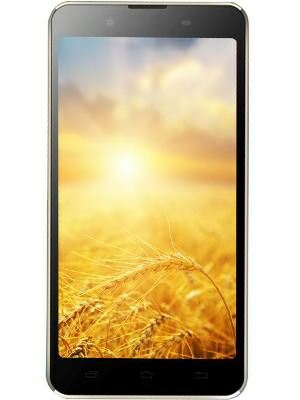 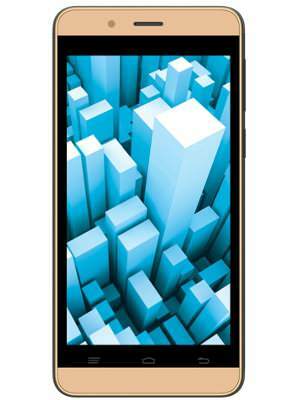 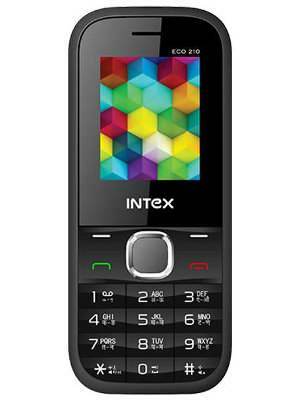 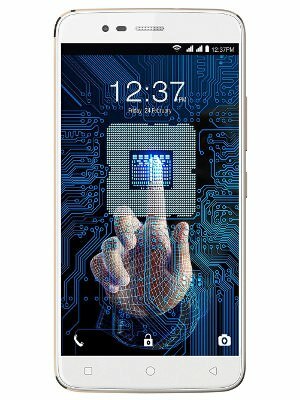 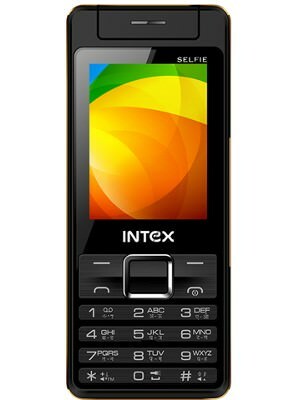 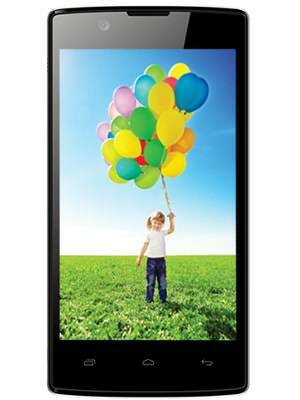 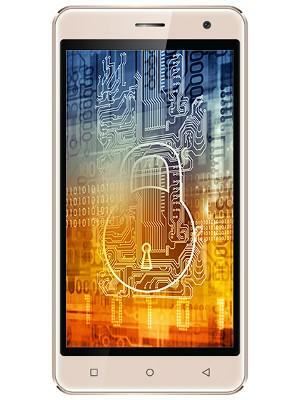 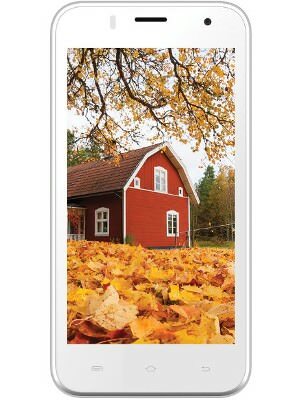 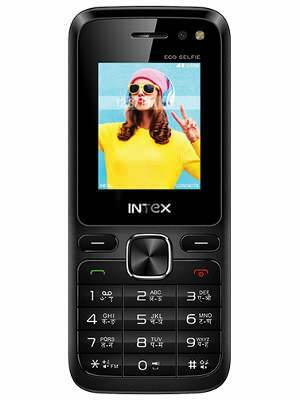 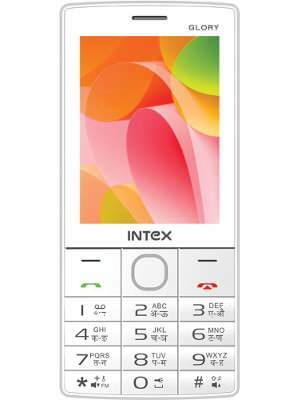 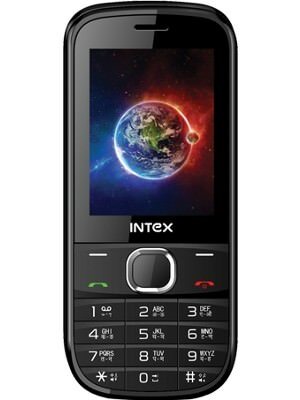 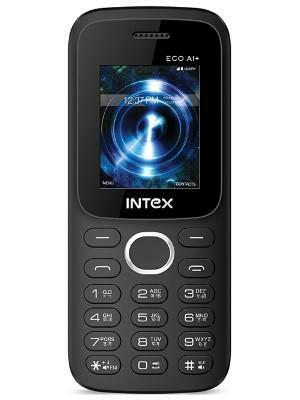 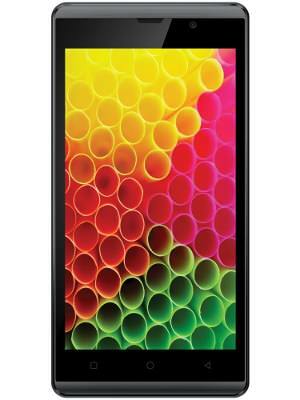 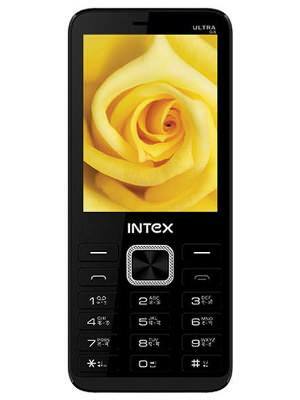 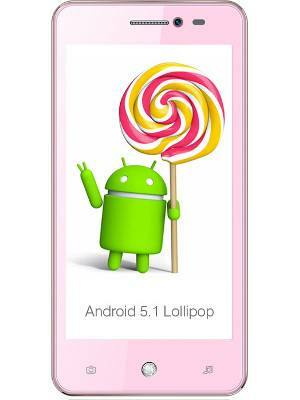 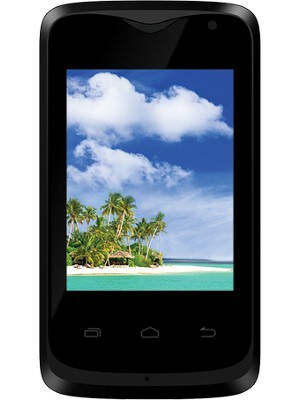 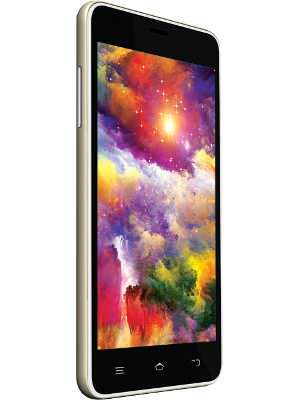 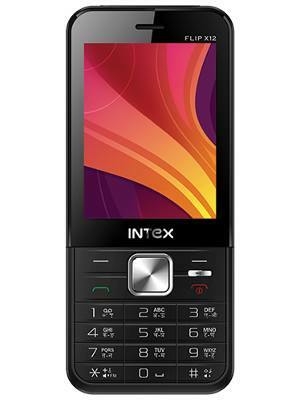 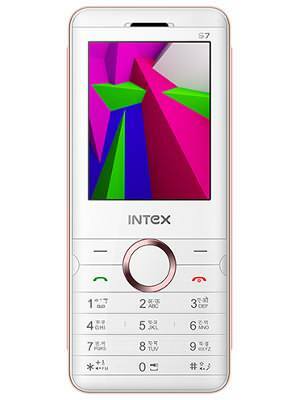 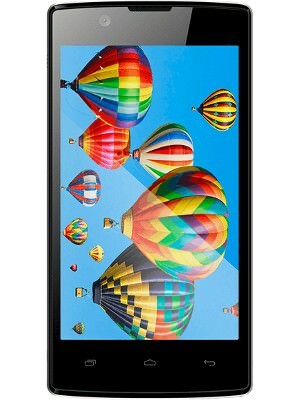 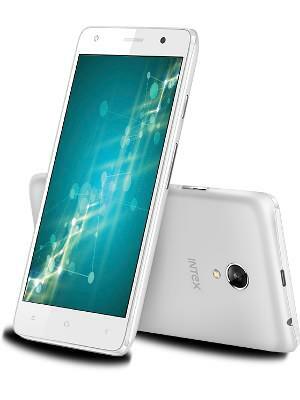 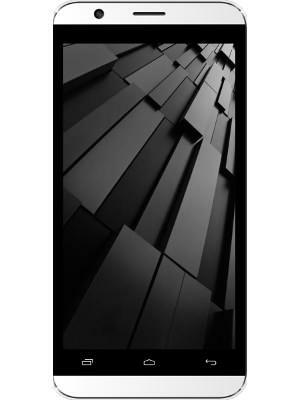 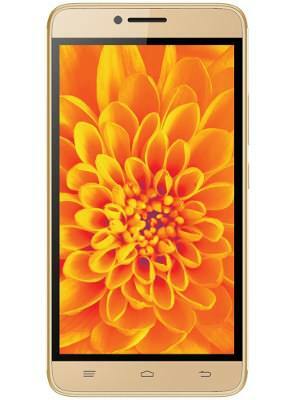 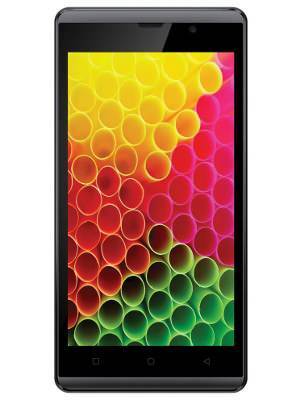 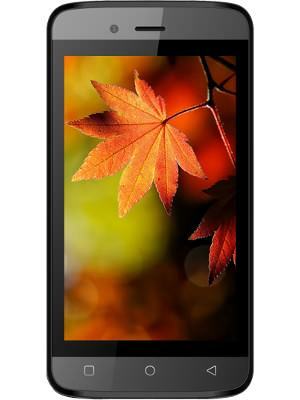 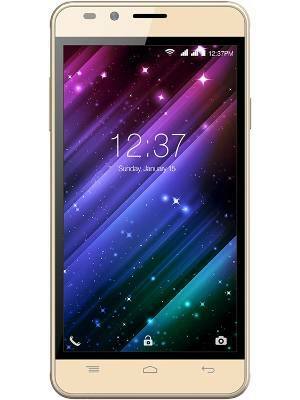 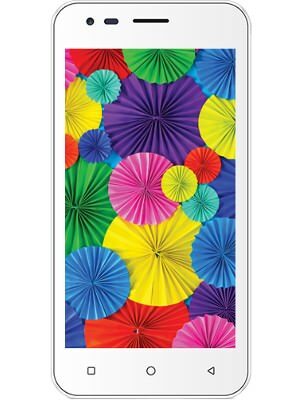 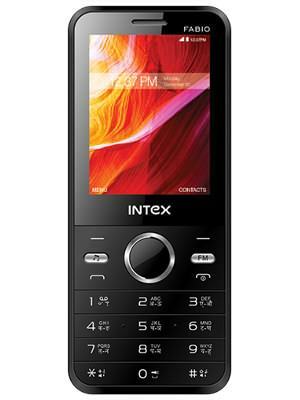 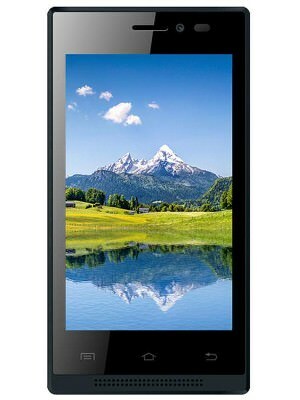 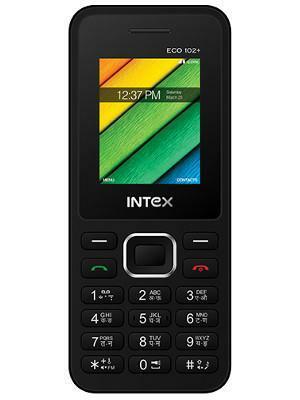 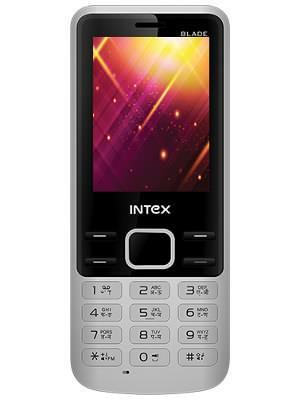 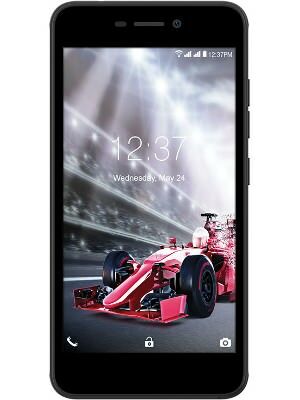 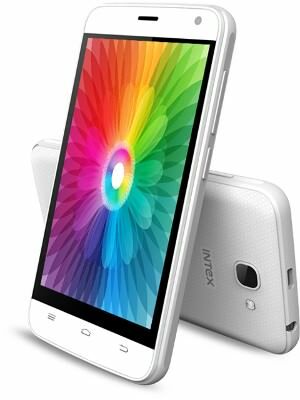 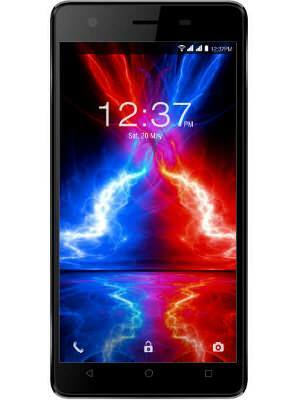 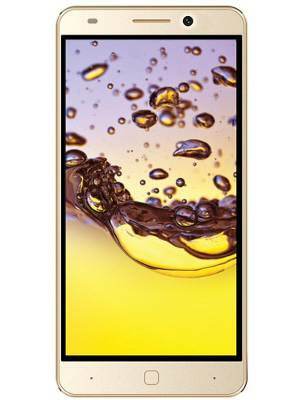 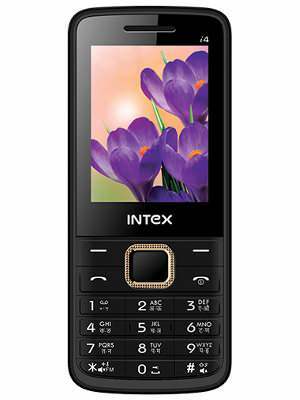 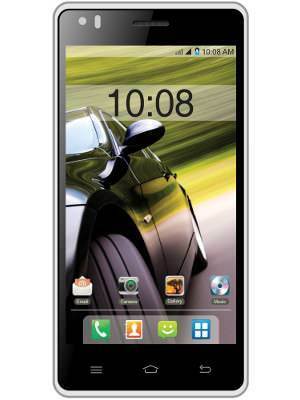 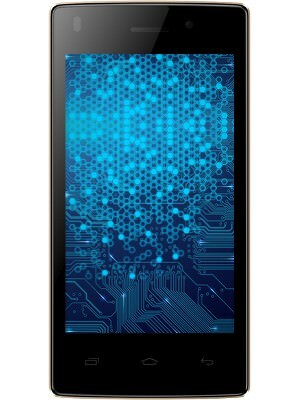 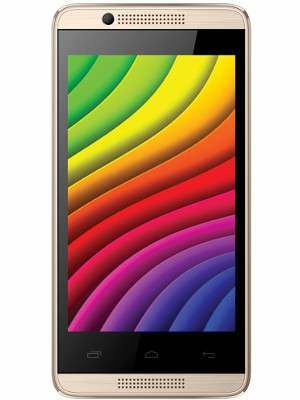 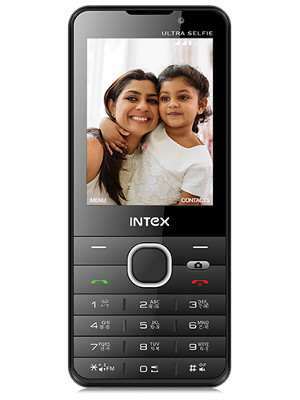 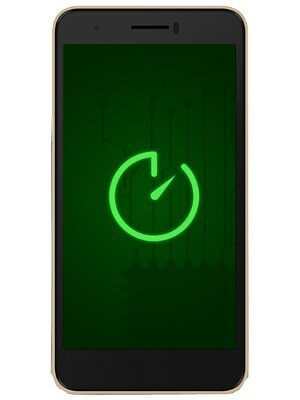 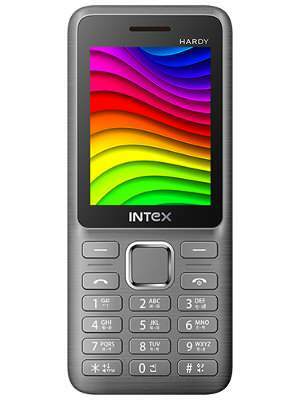 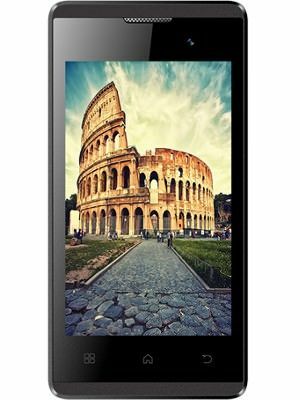 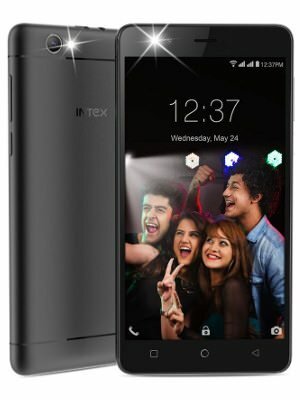 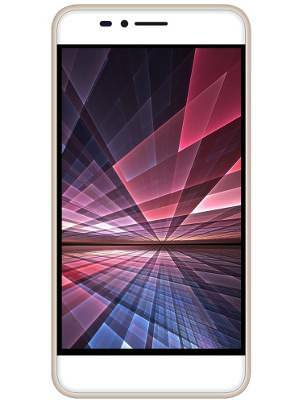 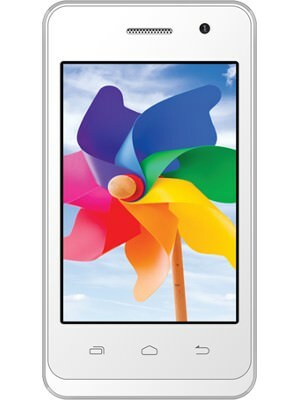 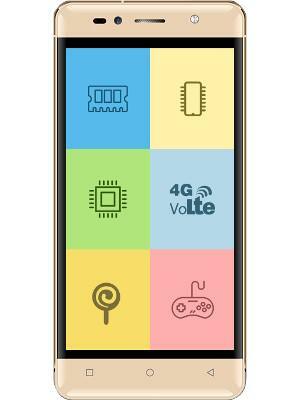 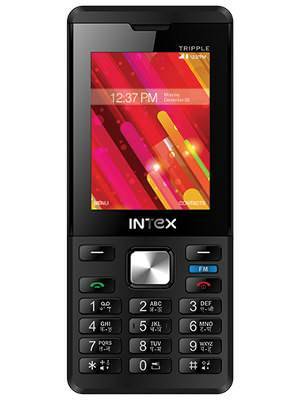 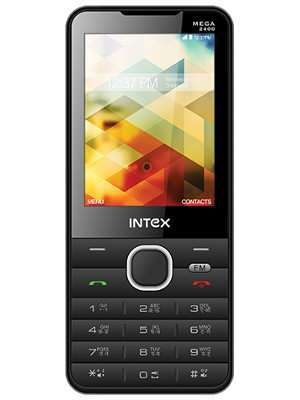 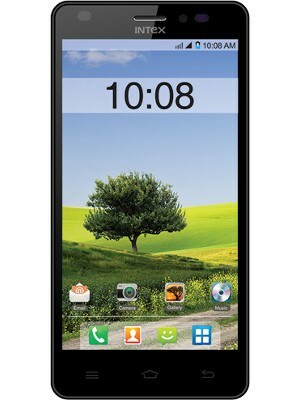 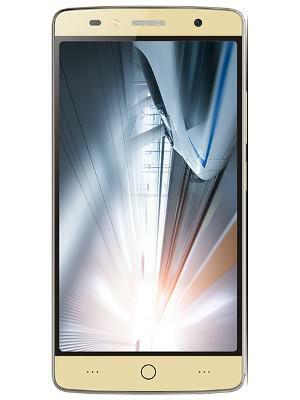 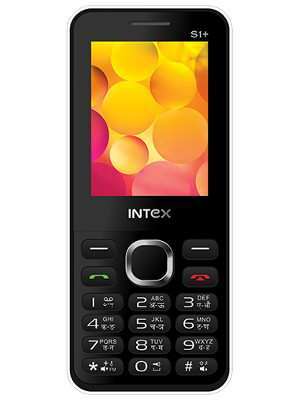 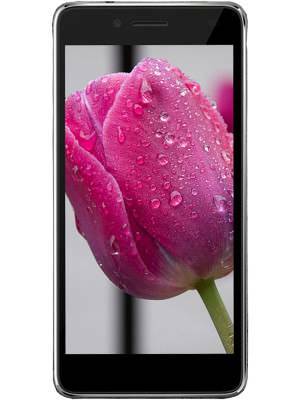 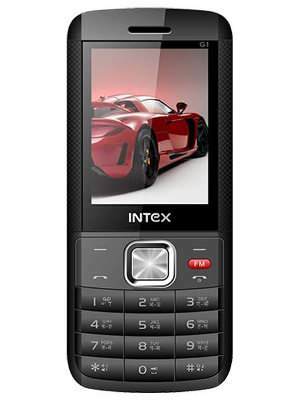 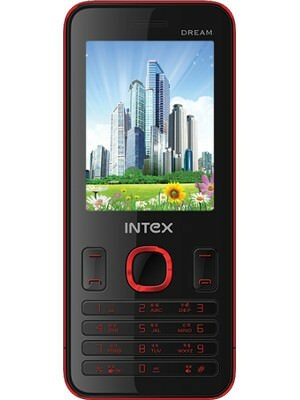 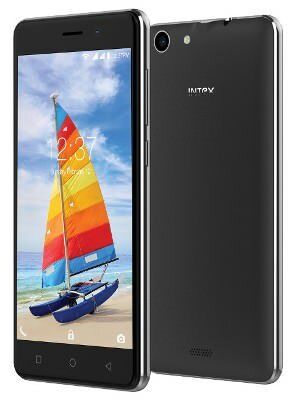 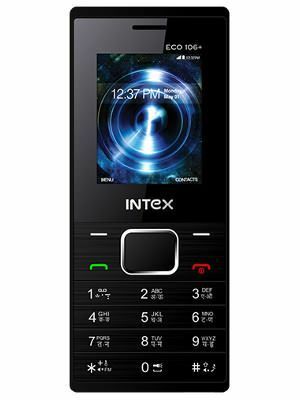 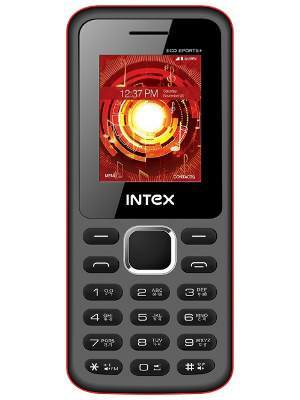 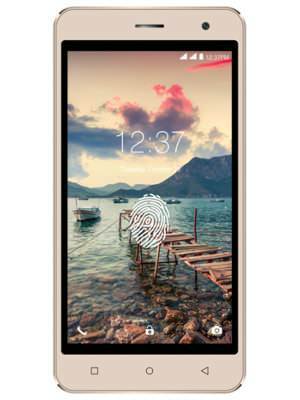 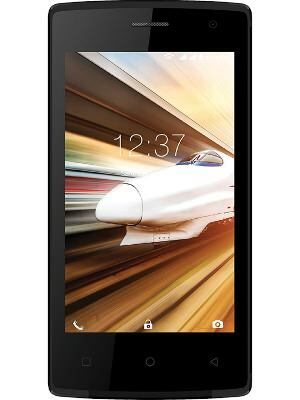 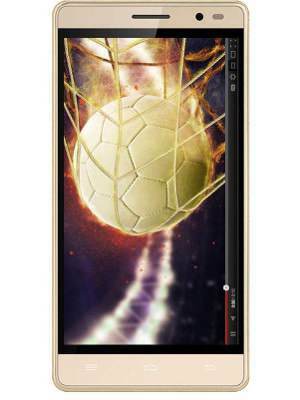 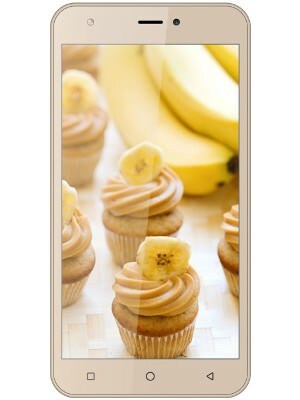 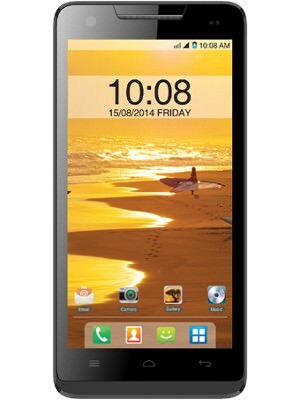 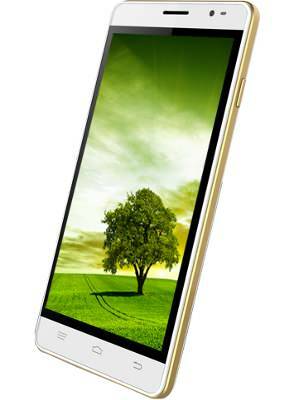 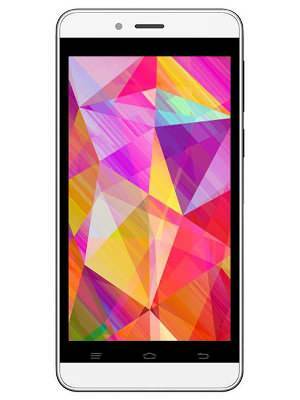 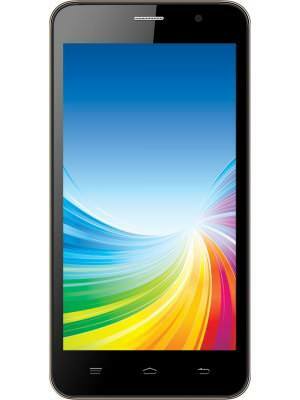 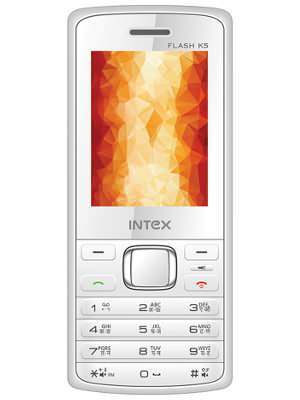 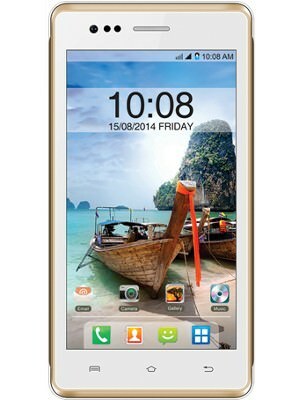 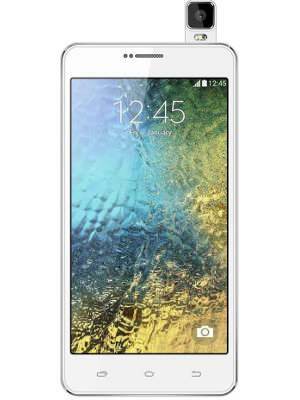 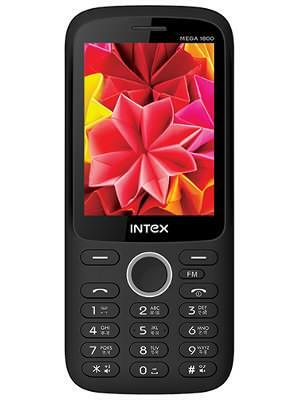 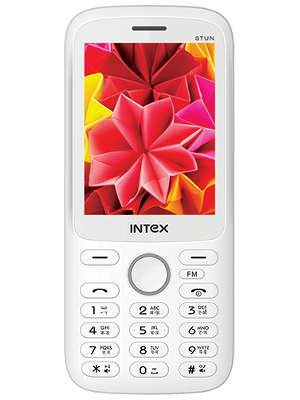 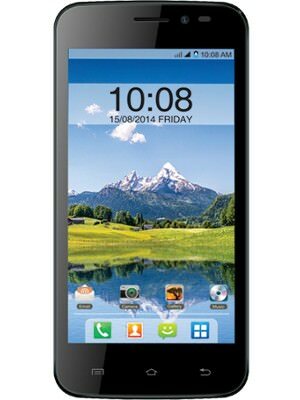 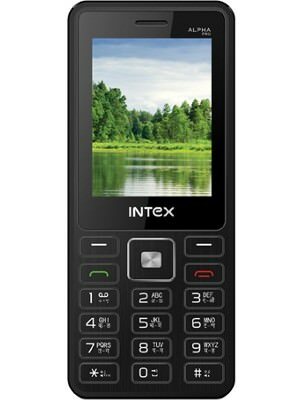 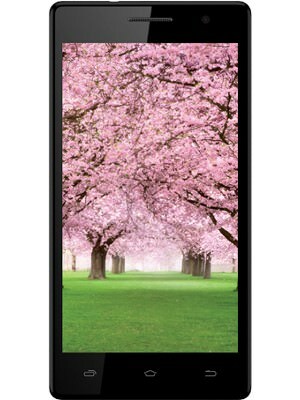 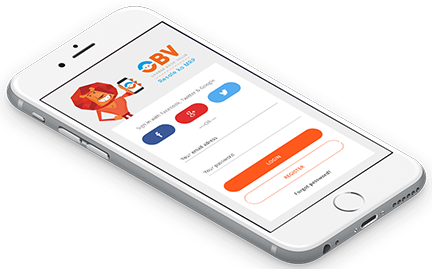 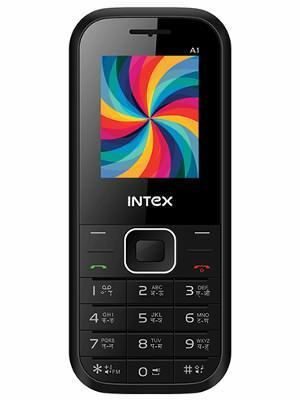 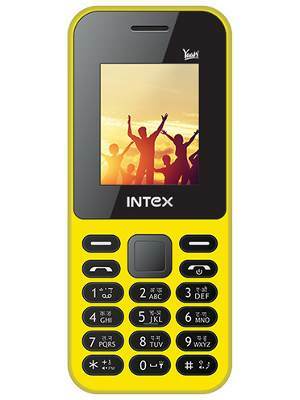 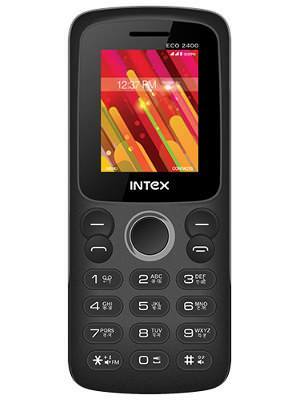 Check valuation of all Used Intex mobile models online within 10 seconds for free. 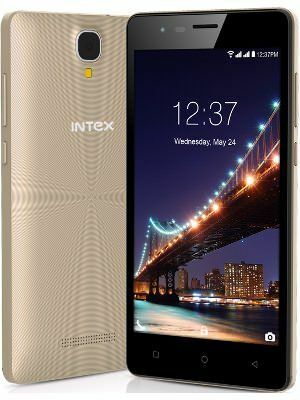 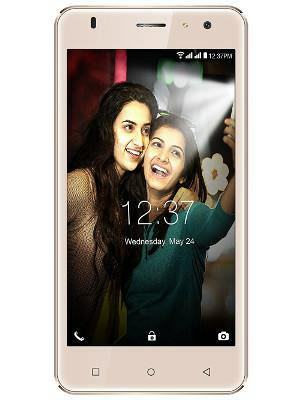 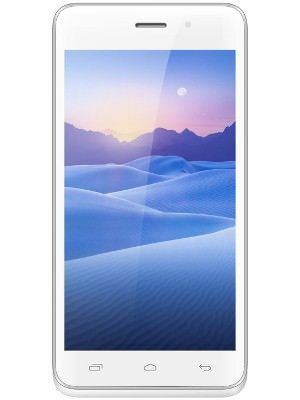 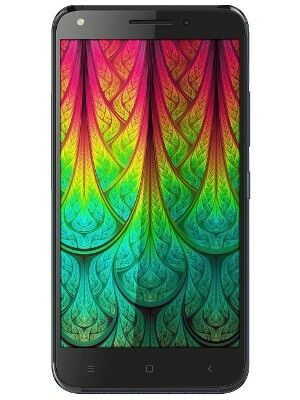 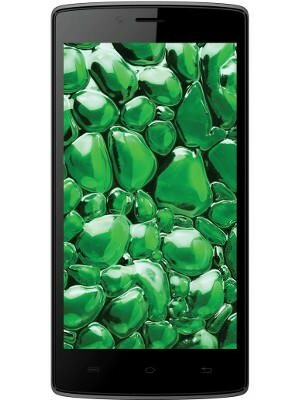 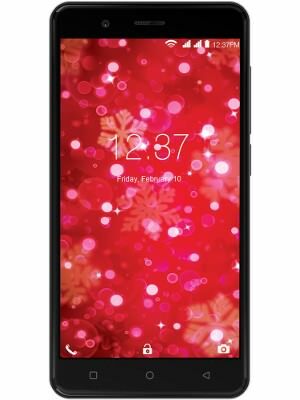 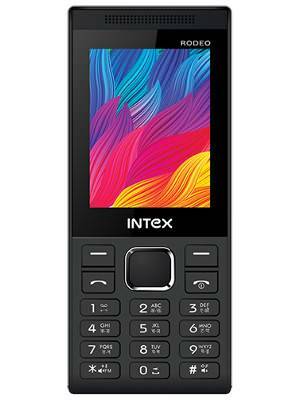 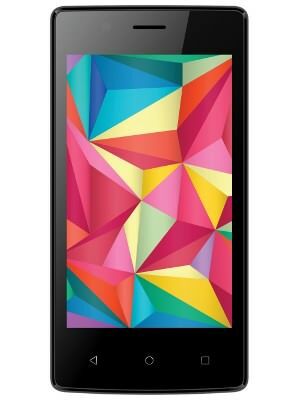 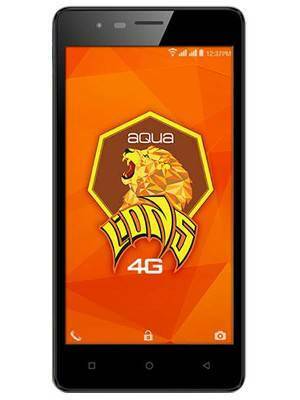 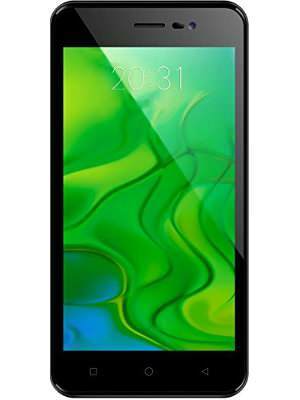 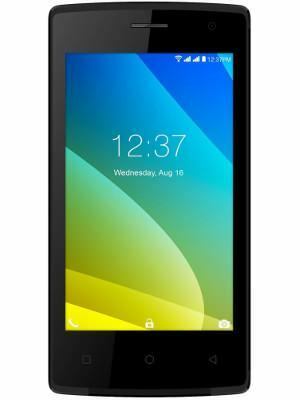 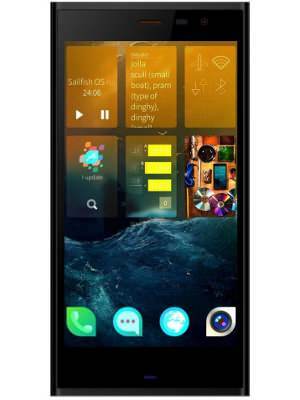 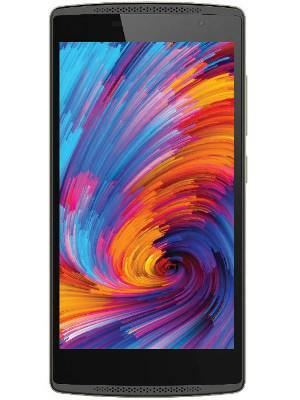 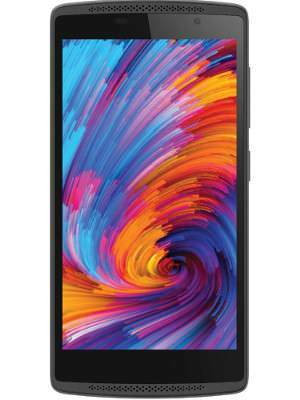 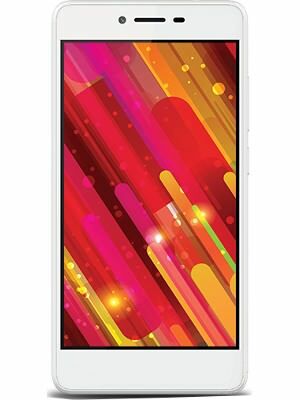 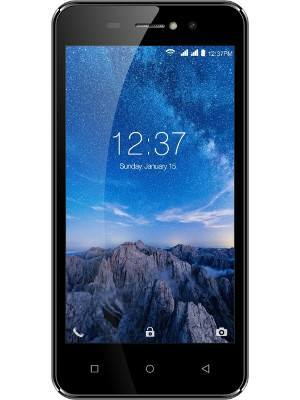 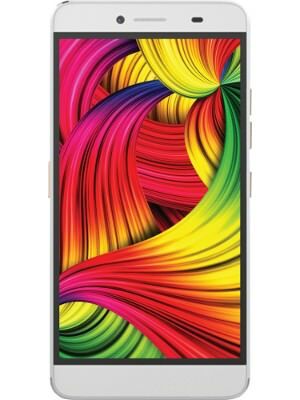 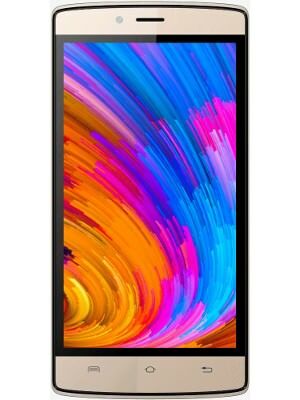 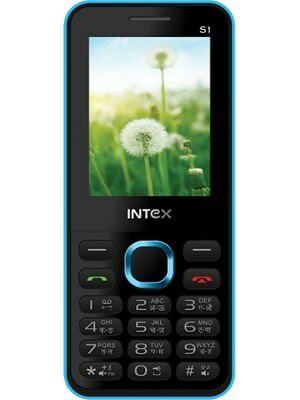 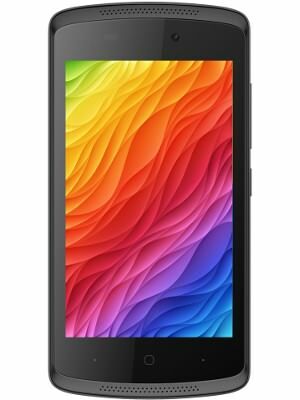 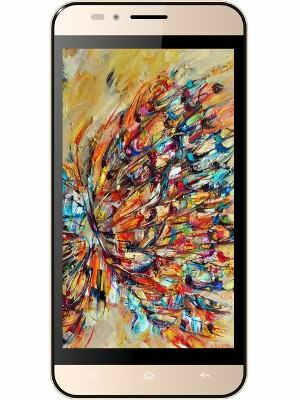 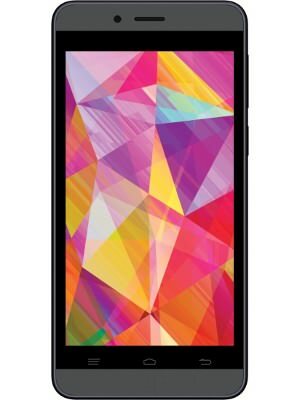 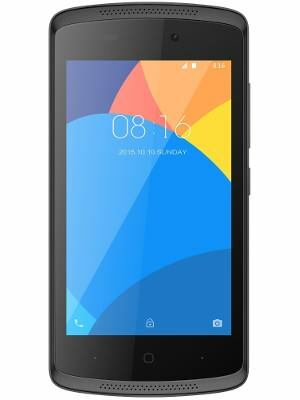 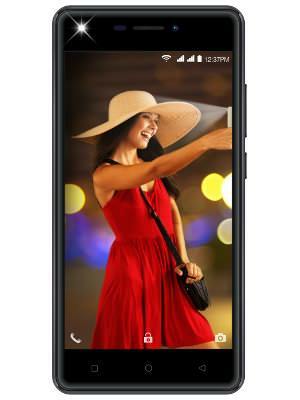 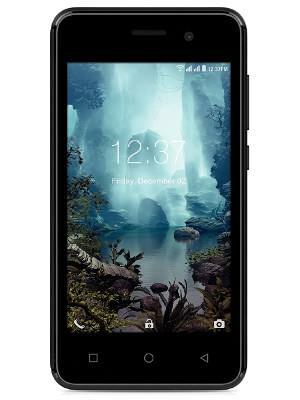 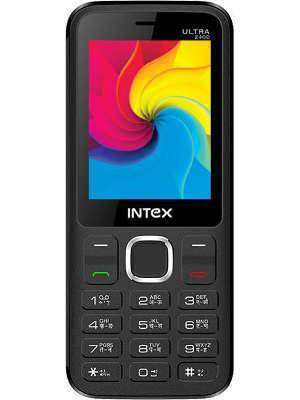 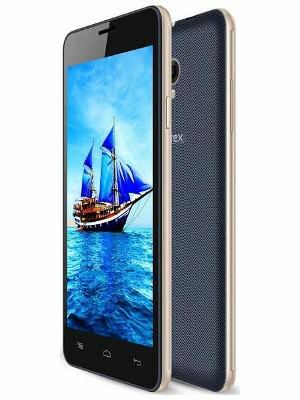 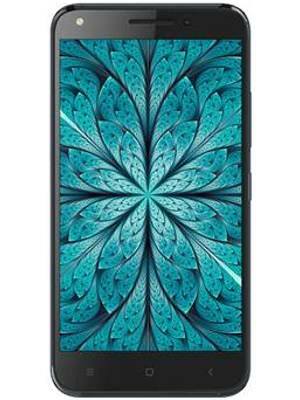 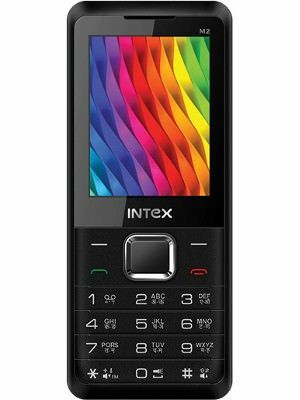 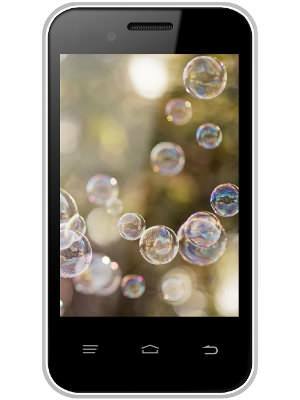 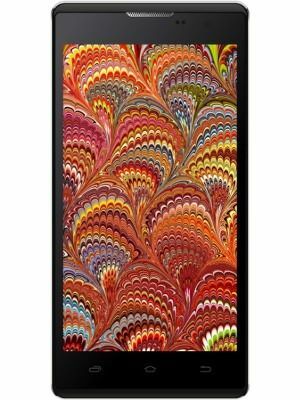 Select model and explore price list of all second-hand Intex mobiles such as A1,A9,Alpha Pro,Aqua 3G NS,Aqua 3G Neo and get complete pricing report for free. 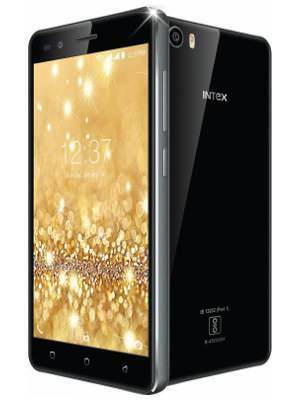 Check fair market prices of all pre-owned Intex mobiles and make an informed used-mobile buying decision.